Drew has 15 years experience in the environmental sector, specialising in Contaminated Land and other environmental hazards. 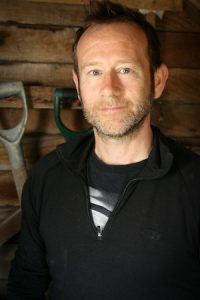 He holds an MSc in Environmental Management and Assessment, and is an active volunteer with Brighton and Hove Council, helping manage flocks of rare breed sheep on the South Downs to restore chalk downland habitats. Drew is also an active runner and fundraiser and has run several marathons and extreme running events to raise money for local and national charities. He spent several years on his allotment growing food for himself and friends, concentrating on unusual and heritage varieties of vegetable.